With the start of the school year comes the start of the school sports calendar. Football, soccer, basketball, volleyball, even dance classes… No matter what the activity, organized athletics are a fabulous outlet for kids and teens. Sports exercise the body and teach the importance of teamwork. However, they also carry a risk of injuries. Pediatricians see two main types of injuries caused by school sports. These injuries are classified as acute injuries and overuse injuries. What children aren’t capable of understanding is how much the human body is like a machine. When people age, this fact becomes apparent as the machine begins to malfunction, much like an old car. Unfortunately it’s not as easy to replace malfunctioning parts of the human body as it is with a car. It is vital to teach children to maintain their bodies and and avoid sport injuries at all cost. Water is the lubricant that keeps all our parts working together as they should, but kids often forget to take the time to hydrate. Teens should drink 10-15 ounces of water before exercise, and water breaks should be scheduled every 20 minutes. “No pain, no gain” is an inadequate battle cry and doesn’t do a child any good. Exercise should not be accompanied by actual pain. 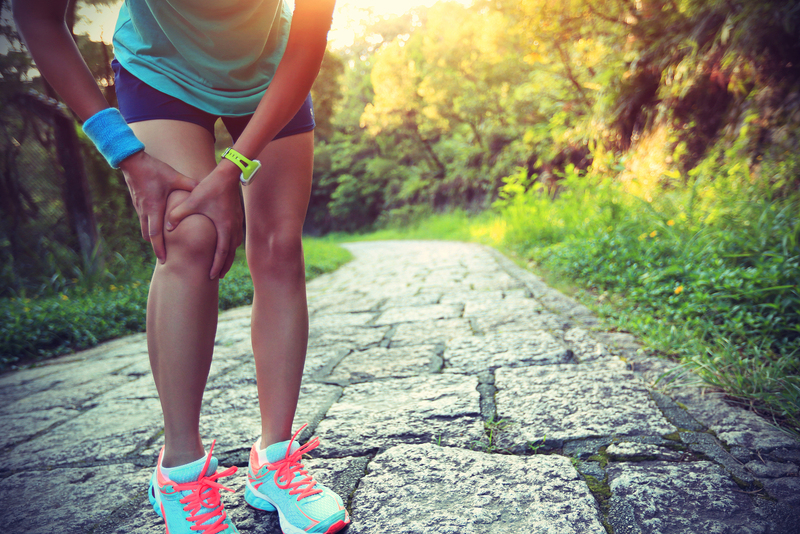 The discomfort of pushing oneself just a little bit farther is fine, but pain is a warning signal that should not be ignored, especially when it comes from joints. Joints that are abused can create lifelong pain and lead to eventual joint replacement surgery. Runners, dancers, baseball pitchers, and other young athletes of this type are particularly susceptible to overuse injuries. A good rule of thumb is to increase the workout gradually (no more than 20% per week), which will help build toward the ultimate goal. As for swimmers, it’s best to start with 50laps per week and then increase the number of laps by 10 each week. Alternating workouts is also very helpful. Whether a child is serious about sports or just playing around, it’s important to understand how to “maintain the machine.” A proper maintenance routine will prevent the risk of school sport injuries and help to avoid the effects of life-long pain. Dr. Katalenas is a pediatrician and owner of The Pediatric Center of Round Rock and the author of the book "The Step Up Diet: From Scratch… The Quality, Quantity, and Timing Solution to Childhood Obesity", a guide to healthy cooking and eating for busy families.